Self-employment or freelancing has become increasingly popular in Seoul, particularly in the creative sector. In response, the government is increasingly focusing its policy on supporting the careers of self-employed artists. 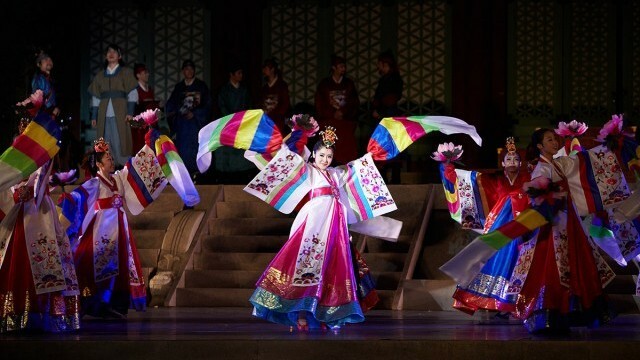 Seoul is a city with a long history; two thousand years ago, the surrounding area formed the capital of the Baekje Kingdom, and Seoul has been the capital of Korea since the end of the 14th century. Over the last hundred years it has undergone dramatic change. It was transformed by the Japanese colonisation of Korea from 1910–45 and then by the Korean War of 1950–53, which left the country divided and the city in ruins. By the late-20th century, Seoul had become a world city and a major economic power. Driven by rapid industrialisation, Seoul’s population increased from 2.5 million in 1960 to over 10 million in 1990, bringing prosperity, along with major problems for the environment and quality of life. Modern Seoul is a megacity, with just under 10 million inhabitants in the main city and 25 million in the wider metropolitan area. For a world city it is unusually homogeneous, with around 98% of the population ethnically Korean. However, the number of residents born abroad has more than quintupled since 2000. Seoul now faces the challenge of integrating new migrants amidst concerns about its ‘multicultural transition’. 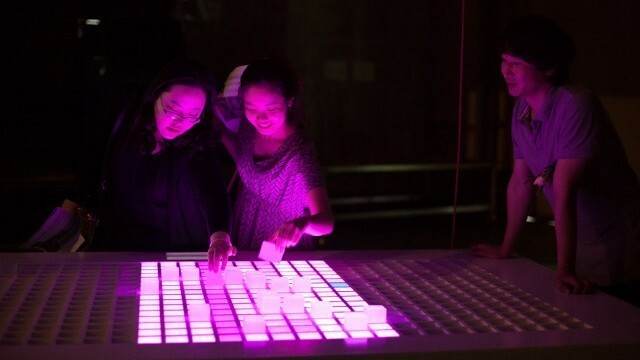 A new focus on design and the creative industries has boosted the city’s economy. 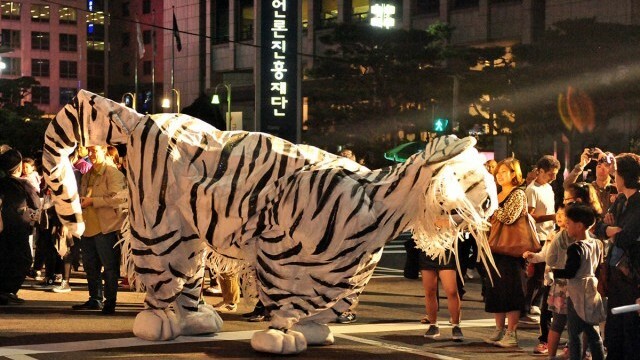 Seoul is in the midst of a creative renaissance as its cultural production becomes a reflection of the contemporary city. 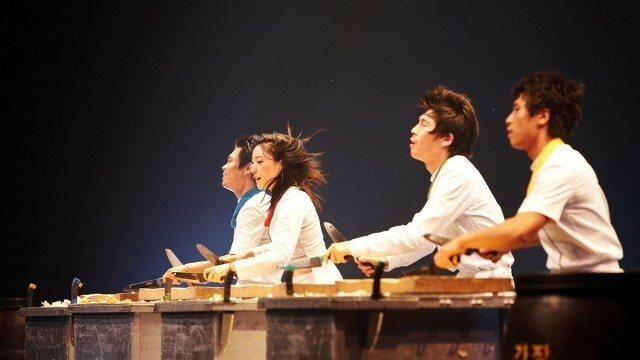 Hallyu, or the ‘Korean Wave,’ began to gather force at the beginning of the 21st century. Korean music and film have become very popular abroad and K-pop and K-dramas are now internationally known genres. Festivals are also important to the city’s cultural life. 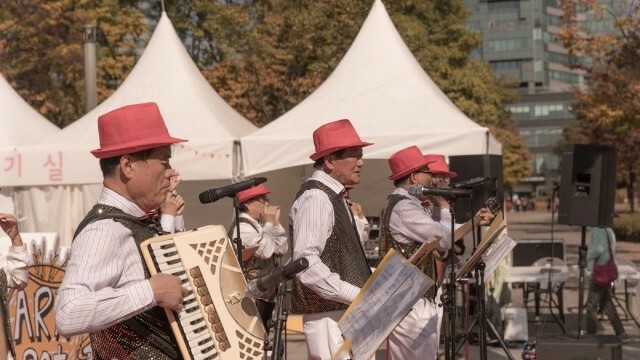 The Seoul Metropolitan Government promotes festivals during each season: Seoul Drum Festival, Seoul Culture Night, Seoul Street Arts Festival and Seoul Kimchi Festival. 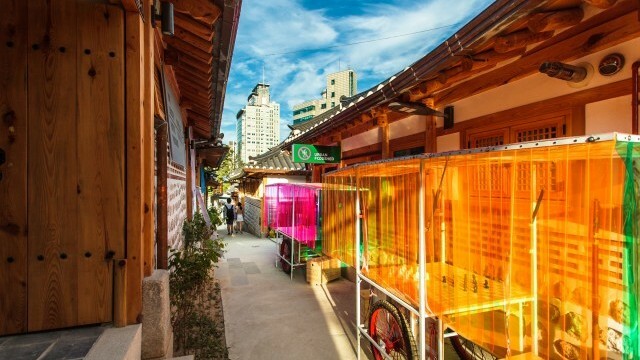 Seoul is placing a priority on new cultural infrastructure and the reuse of old buildings as ways of encouraging creativity, with several venues having opened in 2017. A former oil depot, The Oil Tank Culture Park, is now a major cultural landmark attracting artists and creatives to the area. The Upcycling Plaza combines culture with the opportunity to learn about sustainability. The Donuimun Museum Village celebrates the city’s historic Donuimun district. The SeMA Bunker, a former military bunker, is home to experimental arts projects and special exhibitions. 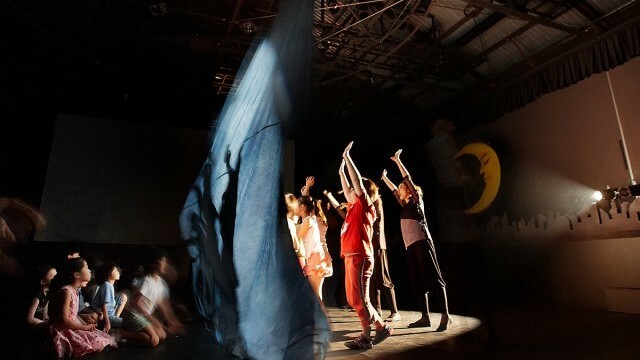 The City’s long term cultural plan, ‘Seoul Culture Vision 2030’, focuses on the cultural engagement and happiness of its citizens, often through community projects, and aims to create a cultural shift, from the idea of citizens as cultural consumers to being cultural creators. Also key to the city’s social and cultural development is balancing the challenges of creating more opportunities and jobs for young artists, with the challenges of an ageing population. Meanwhile, the city is also balancing the need for new and innovative cultural forms with the preservation of its historic cultural assets, as so many have been lost throughout its troubled history. 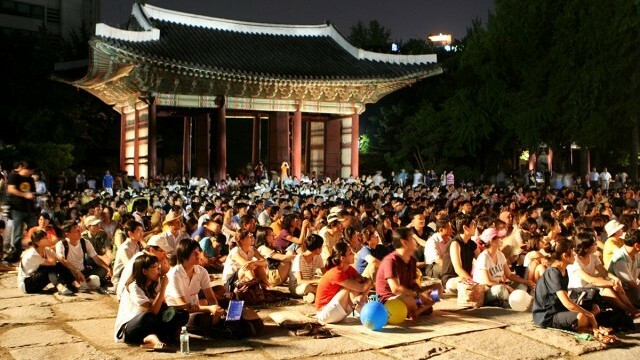 Seoul now has three sites on the UNESCO World Heritage List. Through its ‘Seoul Culture Vision 2030’ the city is moving from the industrially-led economic miracle of the late 20th century to a new phase of development, putting its citizens at the heart of city policy, to create a city which is happy as well as economically prosperous.